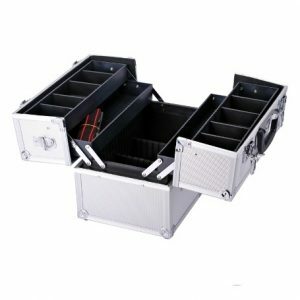 Durable and good looking, aluminium cases are used for a range of tool storage needs. 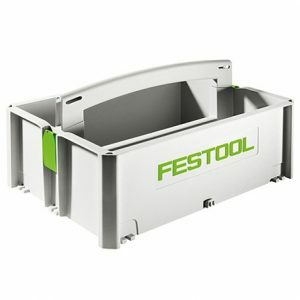 Specifically made by certain brands to fit their tools, systainers are stack-able, connectable and a good way to keep tools organized and in their right place. Tools are valuable things, and need to be kept dry and out of harms way. 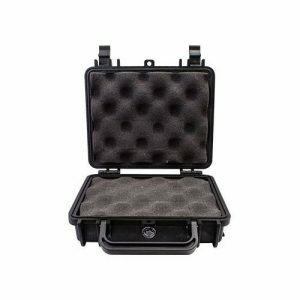 There are a range of toolboxes available to fit any requirement.